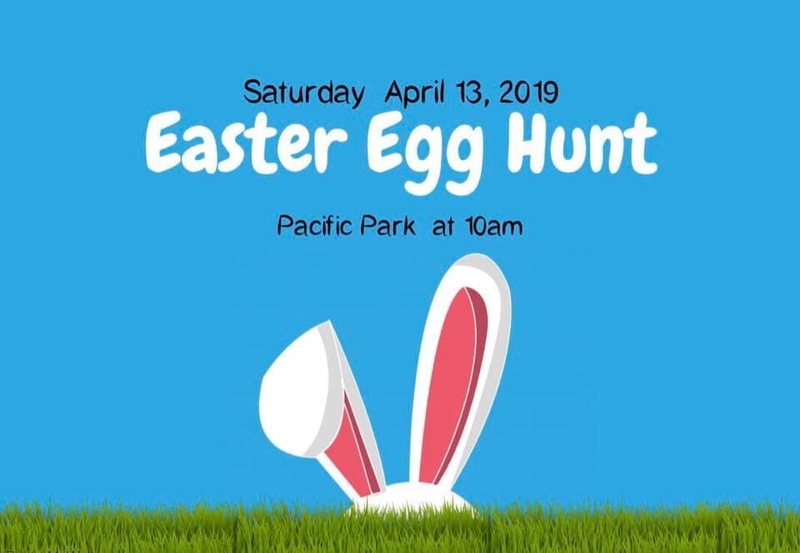 April 13, 2019 at Pacific Park, EEA OUR YOUTH will be having an Easter Egg Hunt at 10am. Family Smiles Dental and SS Heat Basketball will also be in attendance. Donations of candy filled eggs can be dropped off at the park at 9am Saturday.